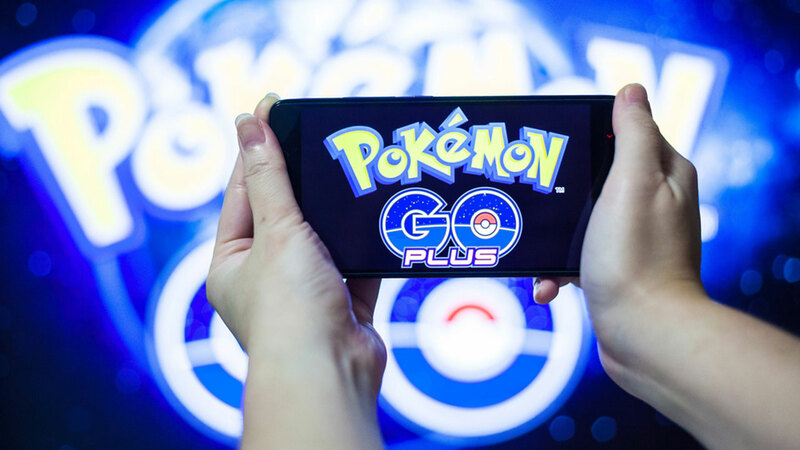 NEWMARKET, ONTARIO -- Police have charged a Canadian woman they allege shot a pellet gun at a group of people playing Pokemon Go north of Toronto. Police said Monday they received a call around 10:30 p.m. Saturday that someone was shooting at several people playing the popular smartphone game in Newmarket, Ontario. The game sends players into the real world to search for Pokemon, who appear on screen when users hold up their devices in various locations. Police say witnesses saw a woman shooting at the players from a nearby rooftop with a pellet gun that looked like a handgun. No one was hurt. Police say at least four shots were fired.